The biggest-selling maker of electric and electrified cars in Europe is BMW, new data for 2018 has revealed. This places BMW ahead of Volkswagen, Nissan, Renault and Tesla in the EU. BMW also commands an eight percent share of global electric and plug-in hybrid electric cars, a total bettered only by Tesla and China’s BYD. Nissan, which builds what’s considered the world’s first mainstream electric car, the Leaf, is way back on four percent worldwide market share. 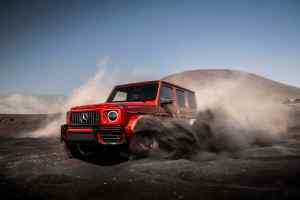 Toyota, the world’s biggest car company, has a lowly three percent global market share of electrified vehicles. 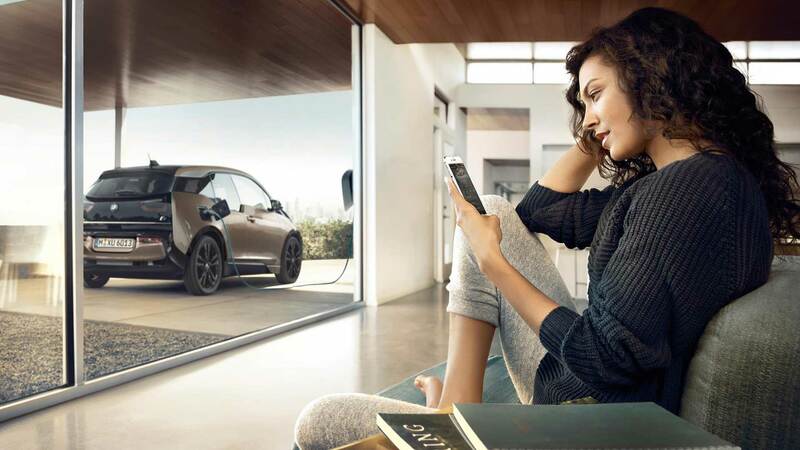 BMW’s impressive performance comes from a combination of innovation with the all-electric i3, and a big focus on plug-in hybrids with its iPerformance range of cars. It’s this that seems almost one in five brand new BMWs in Germany being either electric or plug-in hybrid. Tesla has a three percent market share in BMW’s home market. Here in the UK, BMW’s electromobility vehicles are easily outperforming its market average. In traditional new car registrations, BMW has an 8.1 percent market share; restrict the focus to EVs, and its command of the sector grows to almost 32 percent. 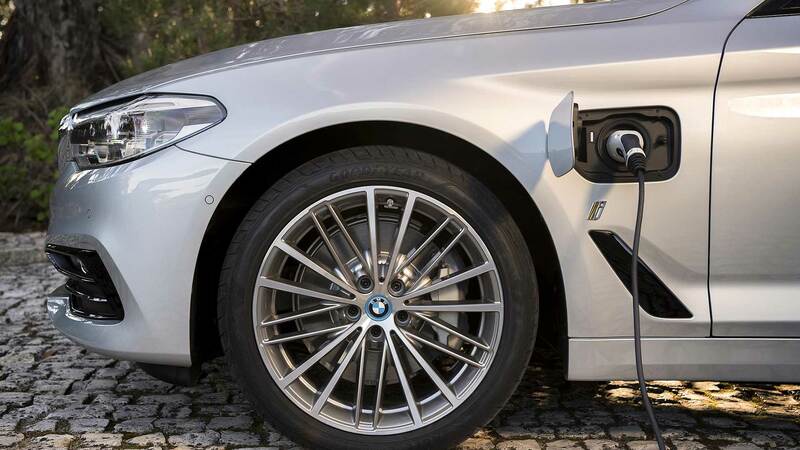 This means BMW GB has a far higher proportion of electric and plug-in hybrid sales than any other major market. In Germany, the share is 21.5 percent, and globally, it’s 8.7 percent. 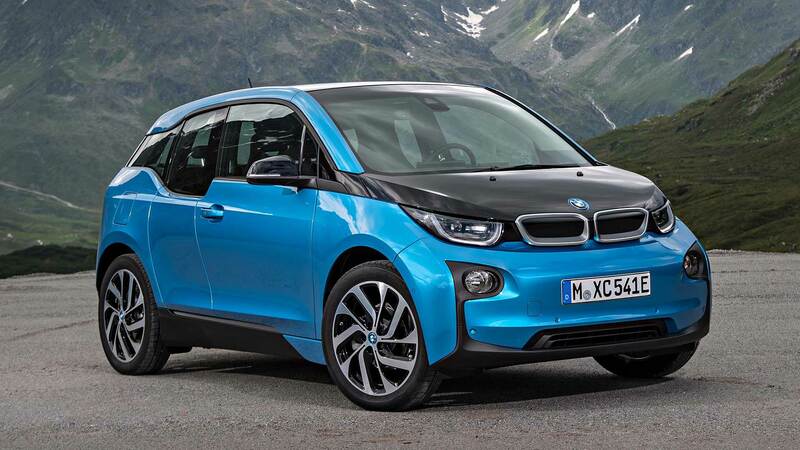 The BMW i3 was introduced back in 2013 and since then, BMW has sold more than 100,000 cars. This is not as many as it perhaps envisaged (despite hitting the 10,000 UK sales total earlier in 2018), but strong sales of mainstream plug-in hybrids have compensated. 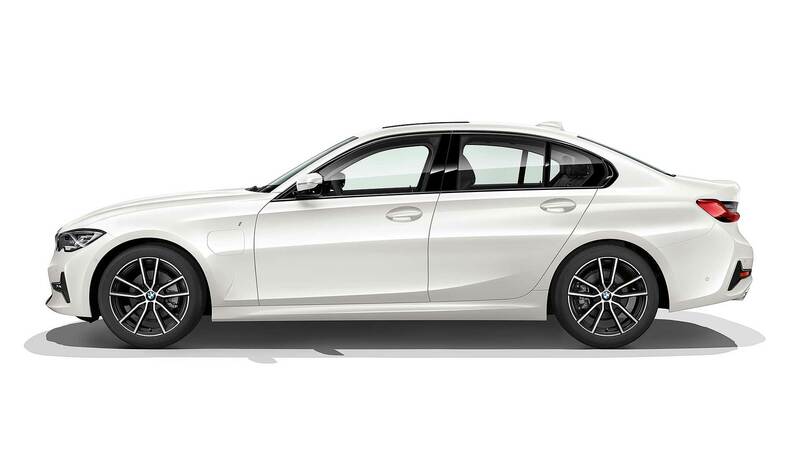 BMW is now delivering well over 100,000 electrified new cars a year, with the latest high-volume model – the new BMW 330e – due for launch in July 2019.